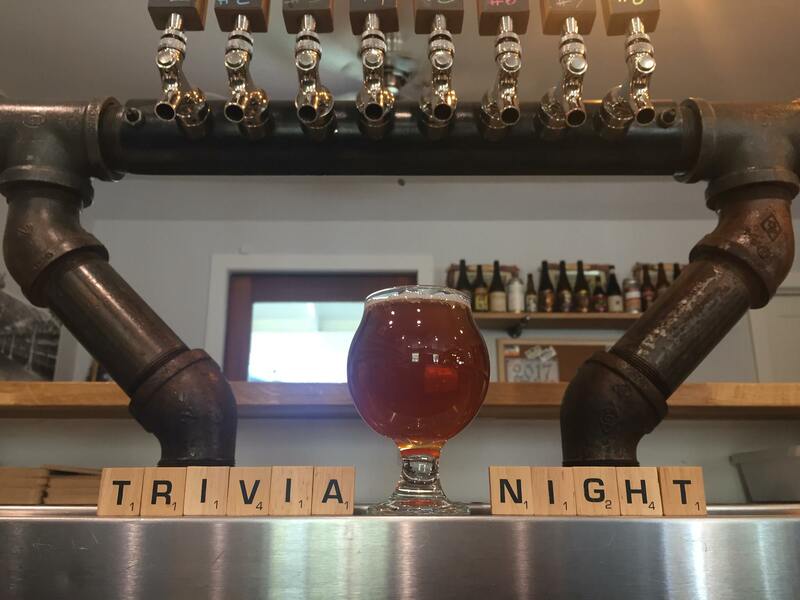 Join the Murphys Pourhouse every Wednesday at 6:00pm for Trivia Night with trivia master – Jeff Carrico! Bring a team, join a team, or compete solo every week to win prizes! Fun for all ages!